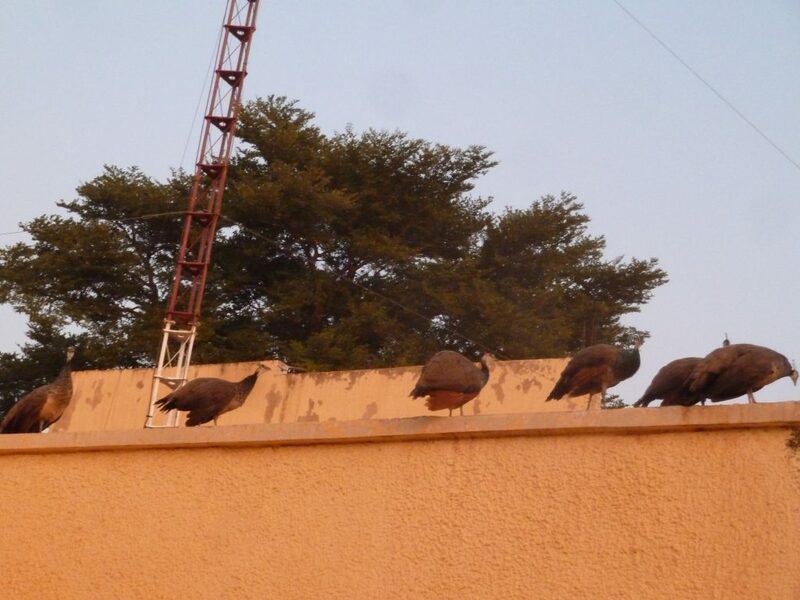 I came back recently from a week of training in Niger for Concern. 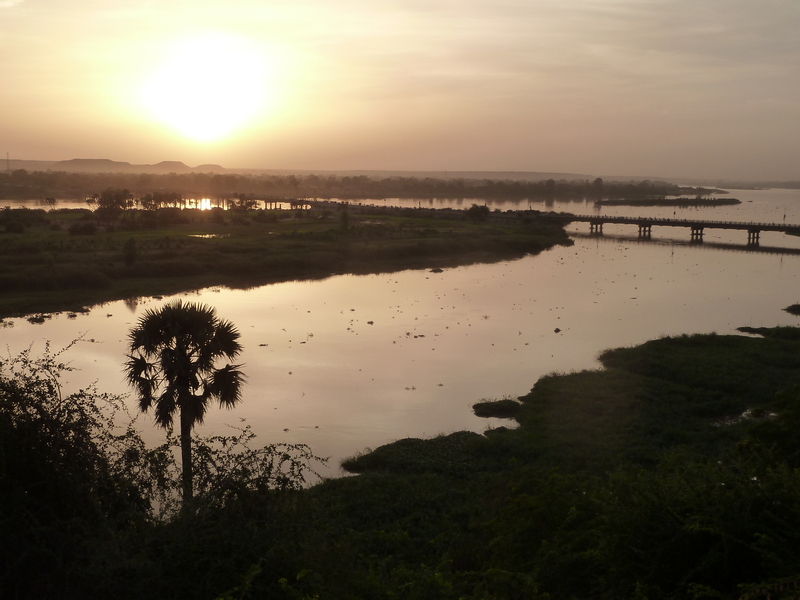 It was my first time there, and two images stick in my mind: a stunning sunset over the huge glittering expanse of the Niger river, and the family of peacocks in the hotel garden. I have no memories of street life, of markets, or of ordinary people in the street I might have said hello to – because I didn’t see them. Security is now such an issue for NGOs generally and non-Afrcian staff in particular, that we could not leave the hotel on foot, could not take a taxi and could only go to a small number of restauants that had been approved because of their security measures and layout which enabled easy escapes and difficult access from the street. Our African colleagues did not have to follow the same security measures, although they also had some guidelines to follow. They went shopping in the afternoons, explor ed the night life and went to restaurants they chose. This is normal life now for many people who work for NGOs: in one country, staff stationed in remote areas have to take a small plane and fly back 600km to the capital every weekend because they are not safe up-country. There are the obvious consequences: we no longer can feel part of the communities we live in or visit and we rely on national staff for most of our social contacts with people. And there are less obvious impacts: we can no longer go out all together as a group, from all different continents, because the ‘whites’ can only go to the expensive restaurants for foreigners. For people who’ve started working in humanitarian organisations in the last 10 years, maybe this is just normal. For me it felt utterly restrictive, cut off, like not having all my senses working. It was lucky that in the workshop were gathered people from Burundi, Chad and DRC as well as Niger – so we could hear people’s stories and travel through the eyes and ears of each other.